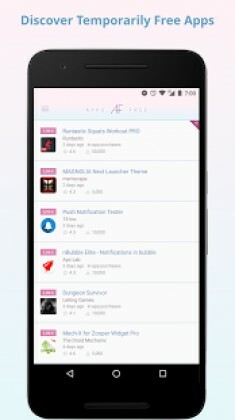 AppsFree – Paid apps free for a limited time is a Shopping android app made by ts-apps that you can install on your android devices an enjoy ! 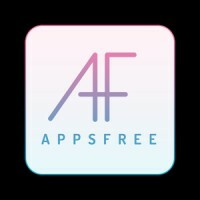 AppsFree offers an easy and convenient way to discover and download paid apps, games, wallpaper and icon packs that are free for a limited time. 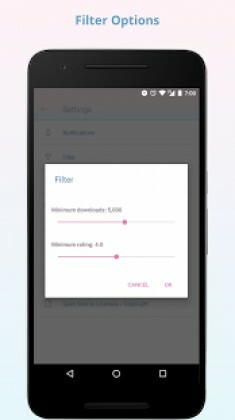 Set your personal filter settings (minimum downloads / rating and categories) so you’ll only see the type of apps you’re actually interested in. ✔ No BS: AppsFree only list actual paid apps that are free for a limited time. 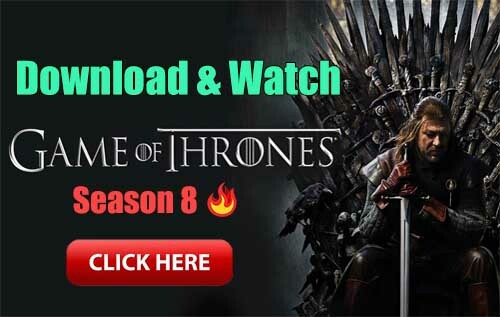 We won’t trick you into downloading apps that are always free. The list of temporary is constantly updated so you won’t have to wait for a daily / weekly roundup. Use filters to personalize the list of temporary free apps by defining your minimum download and rating threshold. Not interested in apps of certain categories (e.g. Games or Wallpapers)? No problem, just disable them and you won’t find apps of those categories in your list. Enable our night mode to save some battery when using a OLED display or to make the usage of AppsFree easier on your eyes when using it in the dark. Please note: Actual prices may vary depending on your location and currency. This is also our first public release so you can expect some more features during the coming weeks to resolve issues or to add new features. Please rate this app here on Google Play if you like it. Thanks!